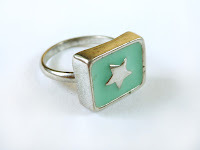 4 Aug: There is a new feedback page, it is also on the right navigation menu. 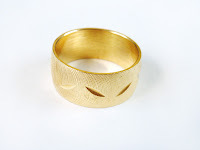 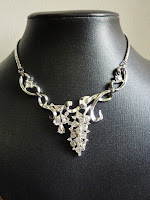 Please feel free to leave a comment when you have received your purchases! 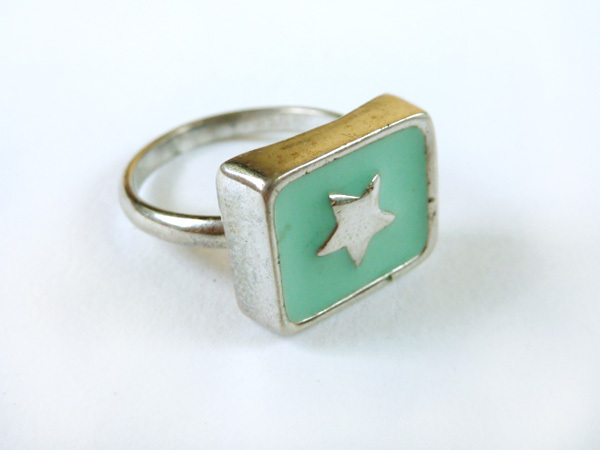 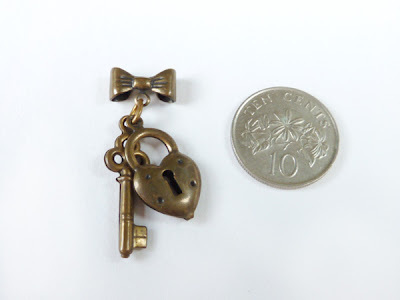 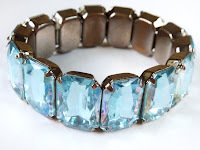 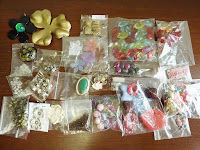 Just uploaded a bunch of clearance D-I-Y findings lots. These are going for way below what was paid for originally (some still in packaging with price tags), so there will be no further discounts. 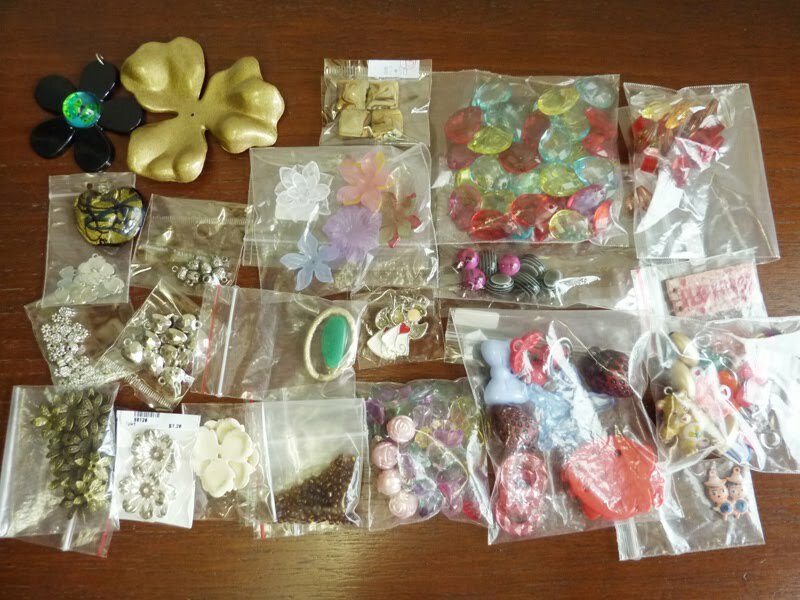 Purchase a few lots to save on postage! 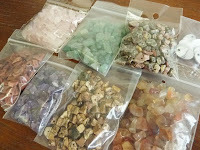 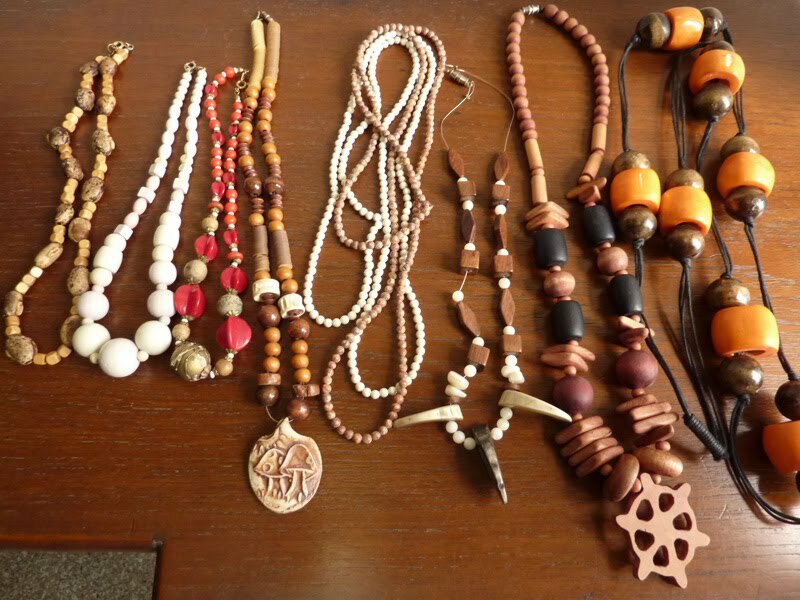 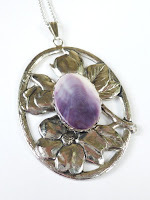 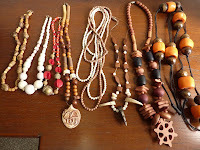 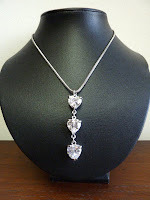 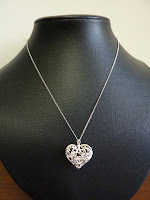 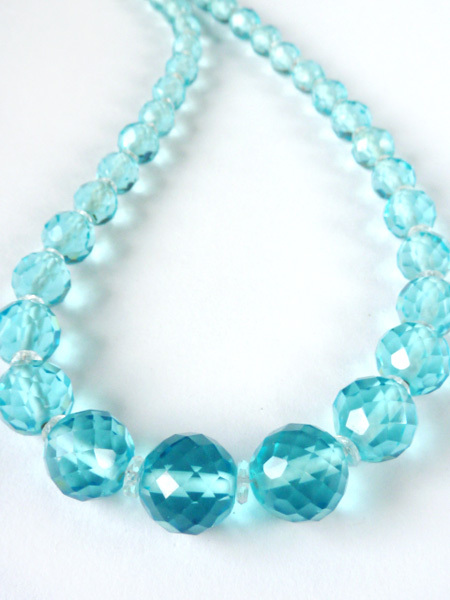 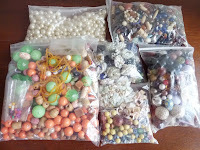 2 Aug: Several repaired necklaces & bracelets listed. 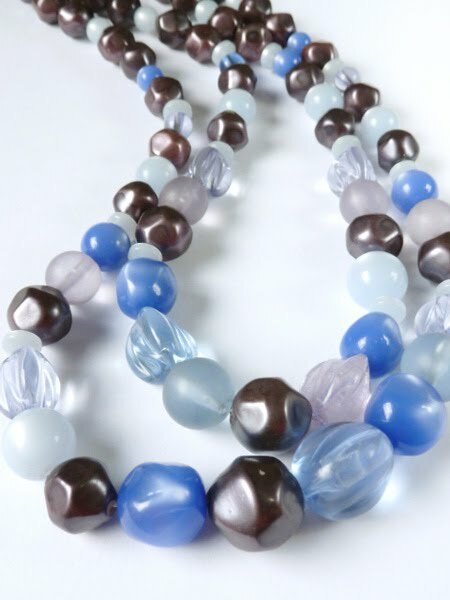 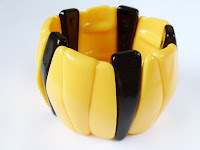 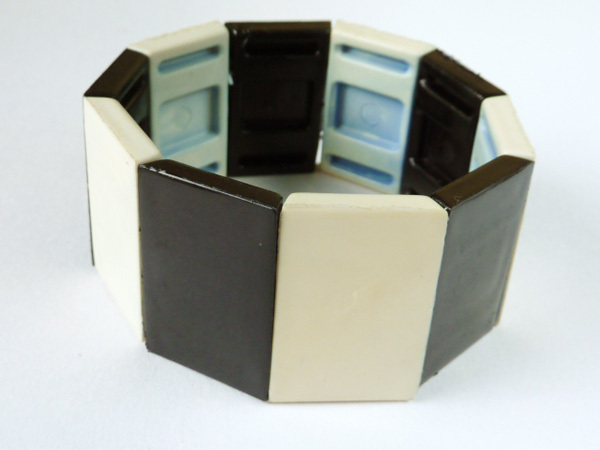 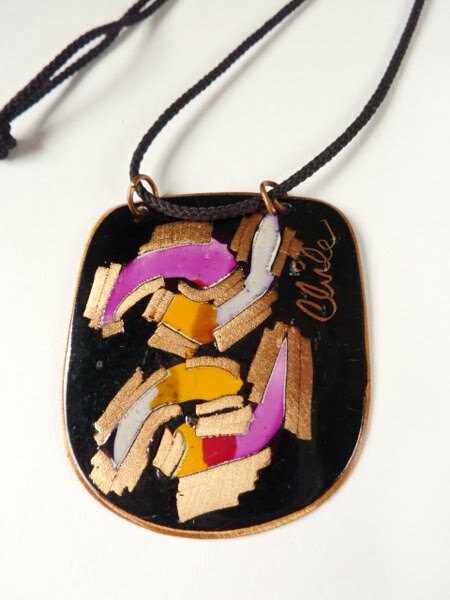 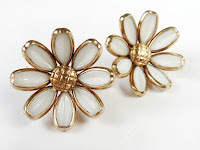 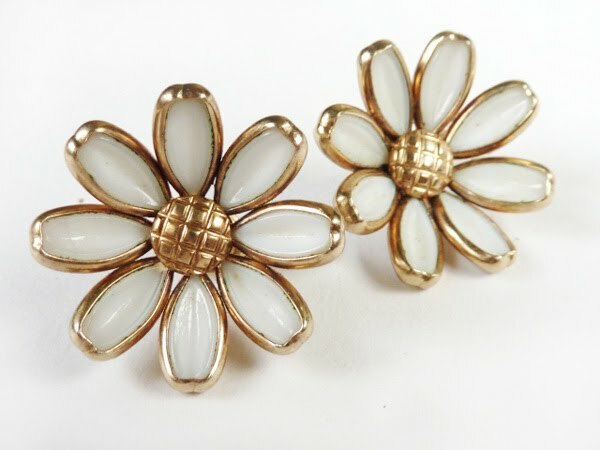 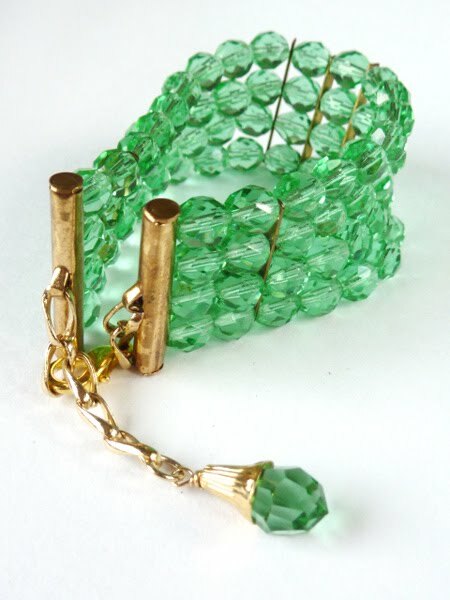 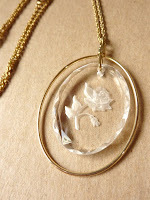 Check out the exquisite 1940s Czechoslovakia glass repaired pieces! 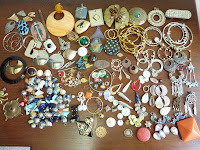 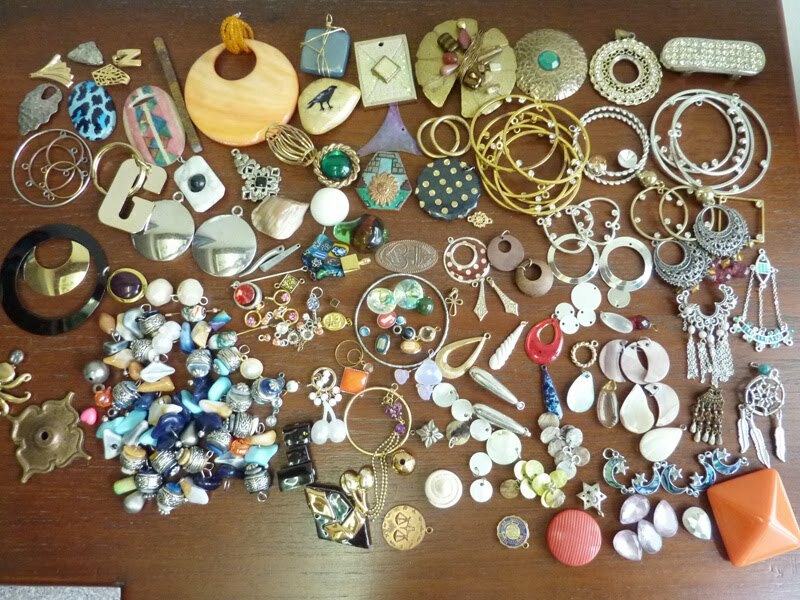 23 July: Am still sorting through my accumulated stash of beads & charms & miscellaneous junk that I don't have time to use/ list individually, I plan to list a few lots or just one large lot of craft findings or accessories, they will be added shortly. 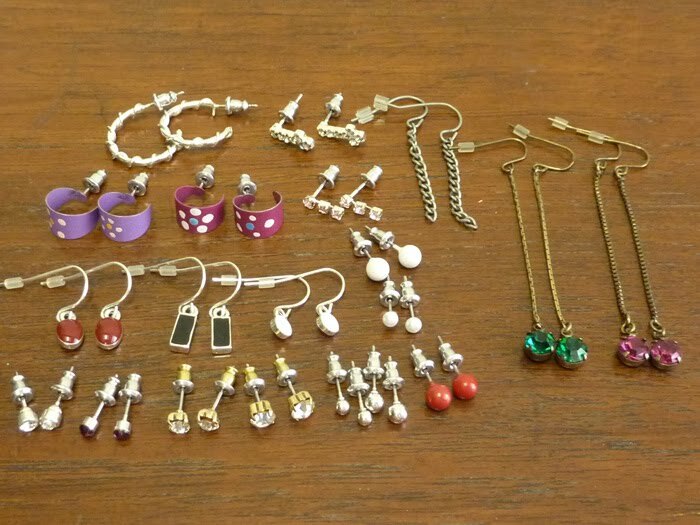 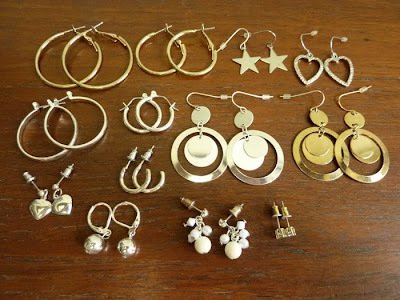 Anyhow I have shrunk the contemporary earrings section to a single page as to focus on vintage & retro, most of the earrings are now in the Bargain Bin page 3. 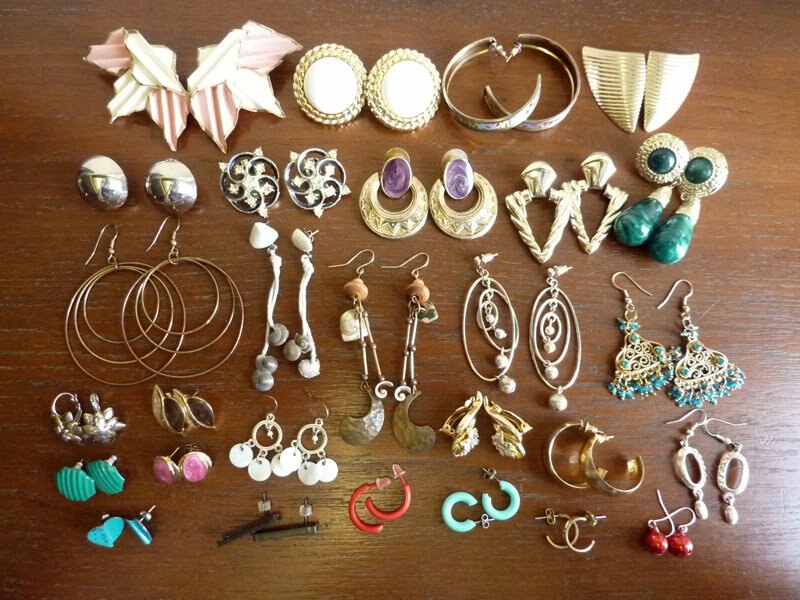 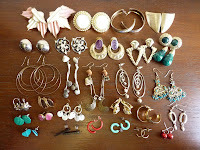 21 July: Added several earring clearance lots, going for $4-5 a pack each. 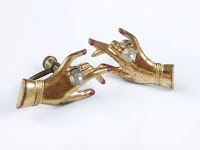 Also I am offering a new rental service catered for events that might do with a vintage touch, check out the new section by clicking on the menu on the right or the banner on top! 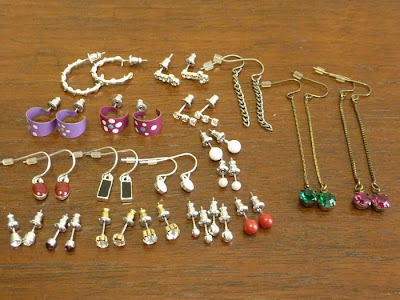 16 July: Added a few necklaces and 2 bracelets! 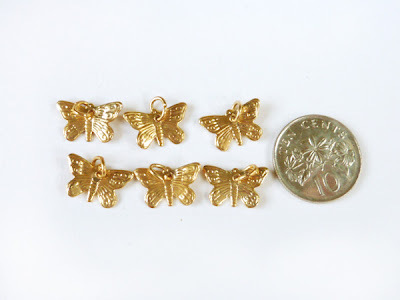 My next upload will be some DIY charms. 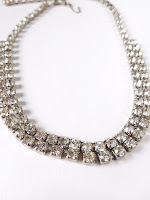 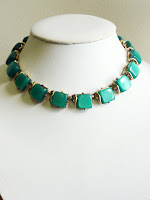 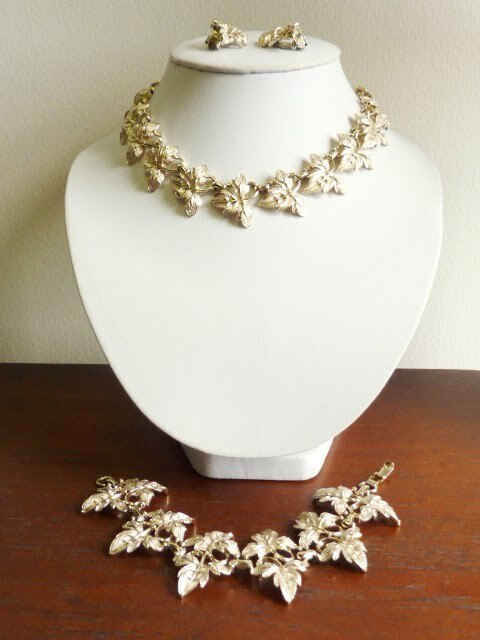 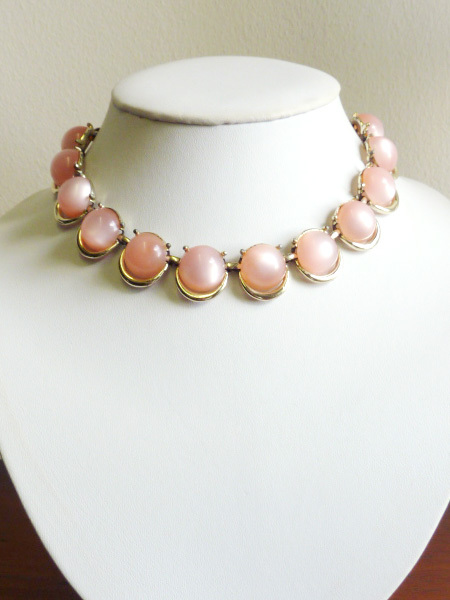 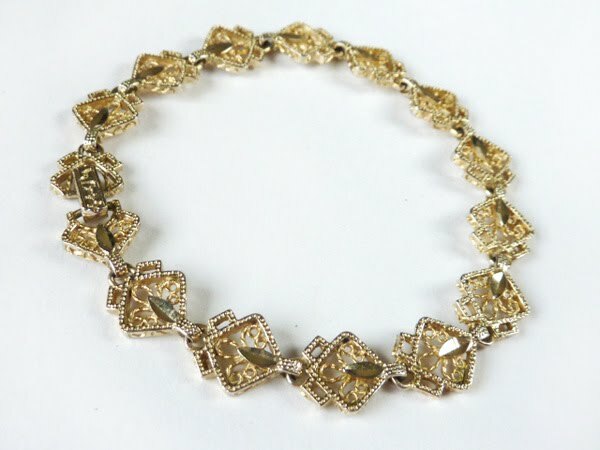 6 July: 1950s-70s vintage necklaces listed! 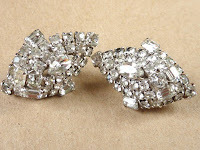 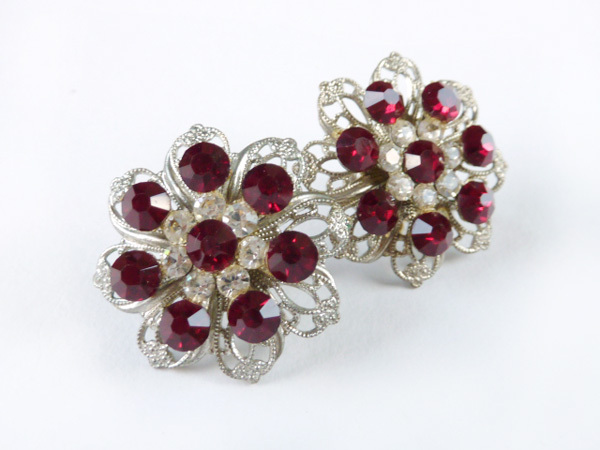 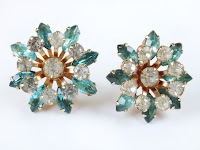 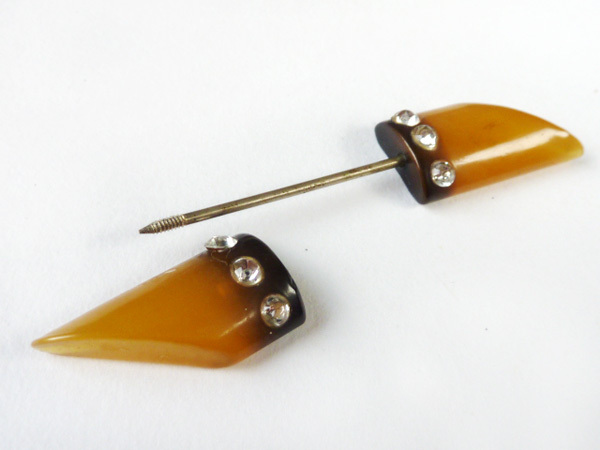 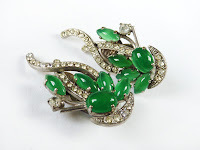 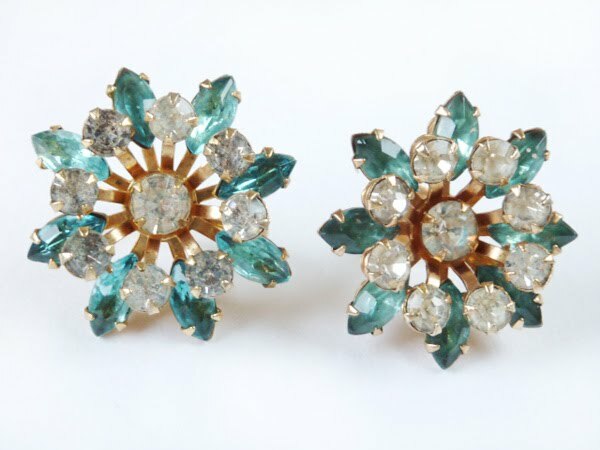 30 June: Lots of lovely rhinestone earrings uploaded on a new page!